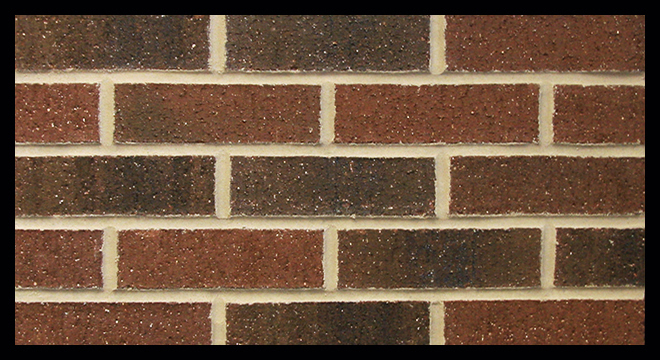 Mortar is the bonding agent that integrates brick into a masonry assembly. 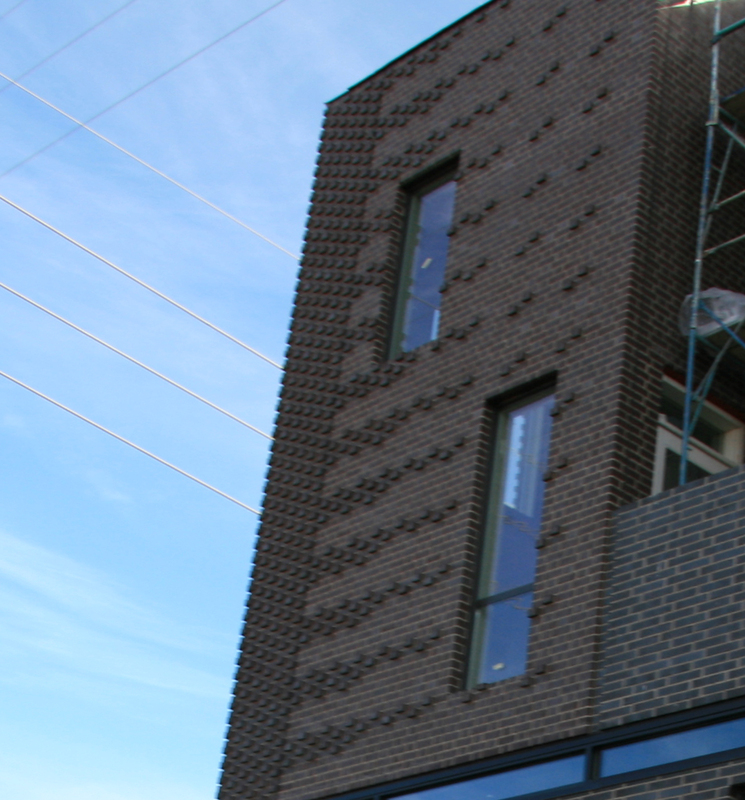 Mortar must be strong, durable and capable of keeping the masonry intact, and it must help to create a water-resistant barrier (The Brick Industry Association). 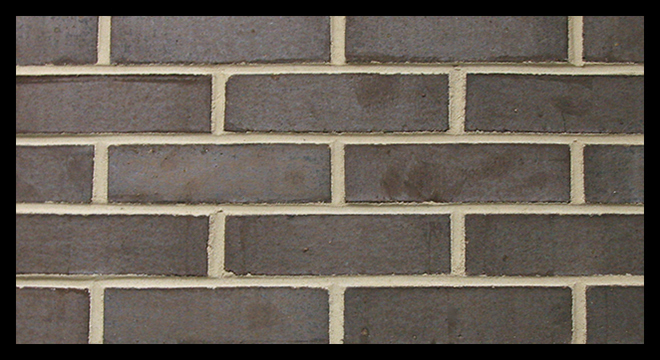 Although we like to focus on our quality brick, mortar makes up 17% of any brick work so it carries a large amount of importance as well. Aesthetics, weather, exposure, function, and other factors need to be considered when deciding what mortar type will be used for a project. Beyond functional and structural purposes, another consideration for mortar is color. 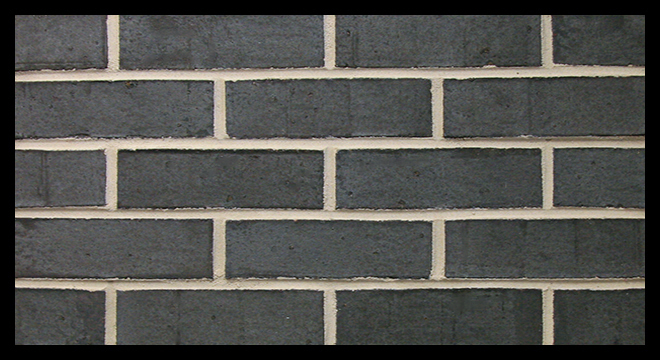 Color can completely change the way a brick color, building, wall, home, etc. look. In the picture above, that is our Summit Plant’s Coronado brick on BOTH houses. The color of the mortar drastically changes the appearance of the two homes. In the second picture, the mortar is also smeared over the brick to create a different aesthetic. 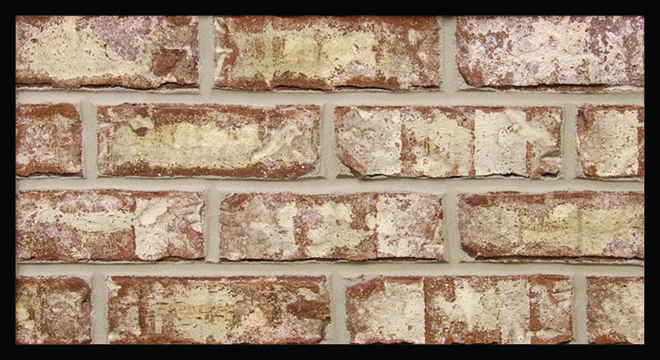 The option of color mortar, different mortar joints and techniques contributes an added aesthetic layer to the appearance of a brick project. There are many different components of mortar. 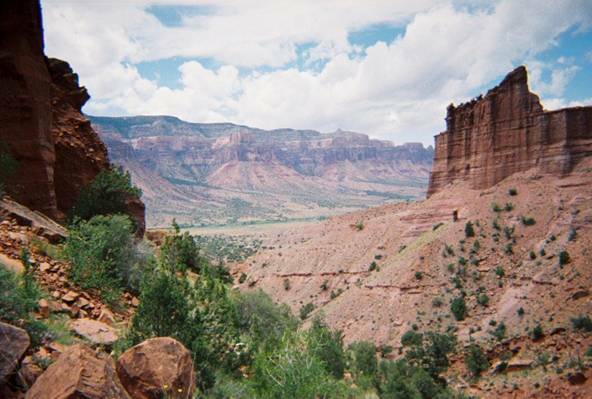 Check out the following links to learn more about what holds us together! Jessica Huebner has been working in Marketing at Summit Brick Company since July of 2013.